take it to the location nearest you. Click Here to see our TV Spots! 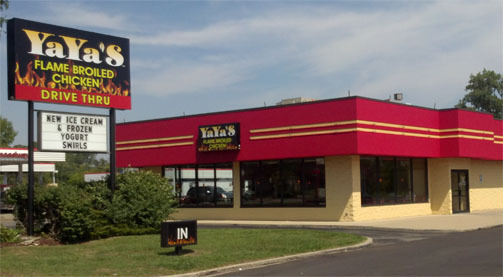 Discover the great taste of YAYA’S Flame Broiled Chicken! 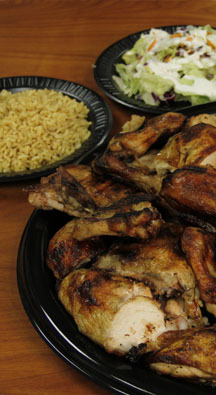 We serve only farm fresh grade "A" chickens, gently marinated in our secret blend of natural herbs and spices. We broil them over an open flame creating the healthiest and tastiest chicken in the world! Complimenting our meals are our signature sandwiches and salads, including our grilled chicken Caesar salad. 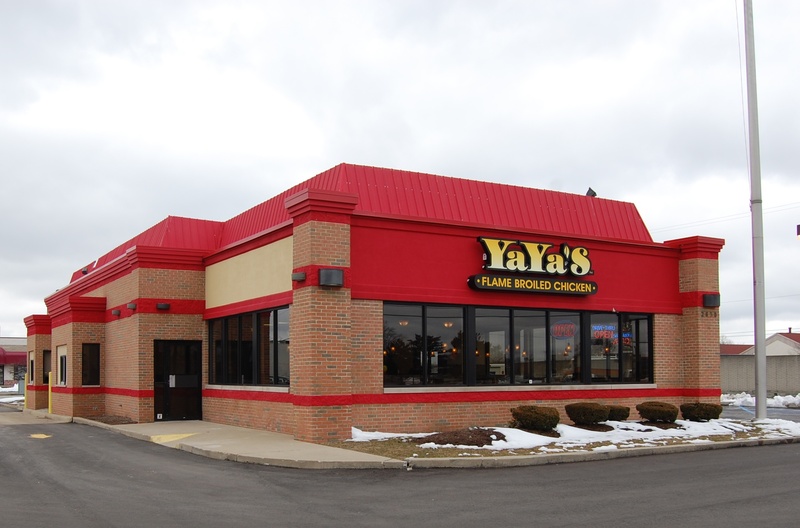 Treat yourself to the delicious taste of YAYA'S Flame Broiled Chicken, any way you like it. resulting in fewer calories, less fat and less cholesterol.